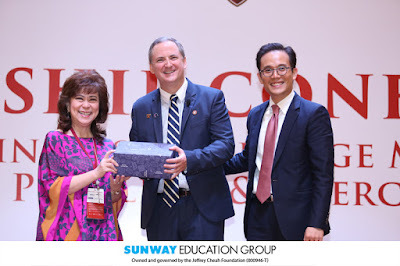 Twenty-two scholars from Harvard, Tufts Fletcher School of Law and Diplomacy and the Northwestern Kellogg School of Management participated in various activities at the ALC 2017 as part of the Asia Leadership Trek 2017, a study tour across Asia that gives the scholars opportunities to engage with key opinion leaders in government, business, and local social enterprises. 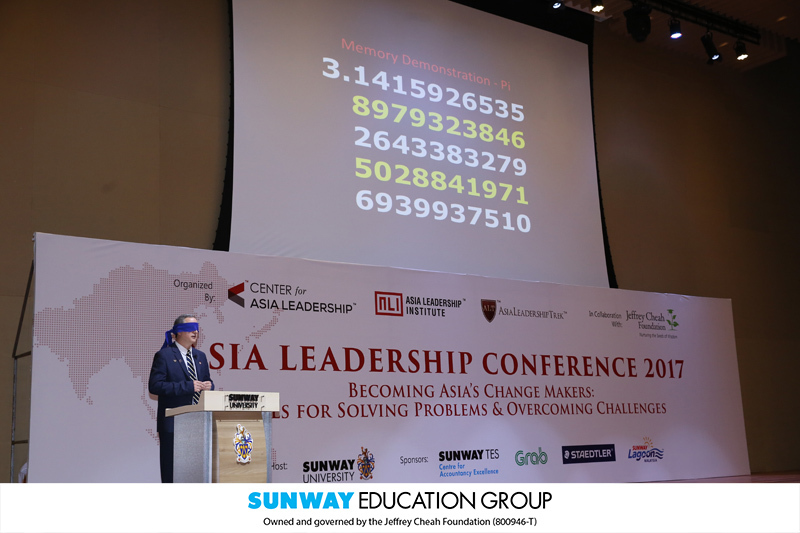 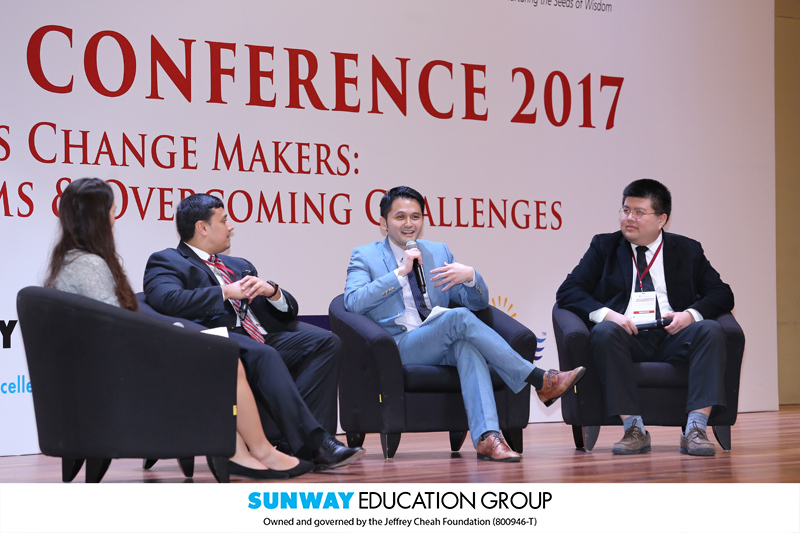 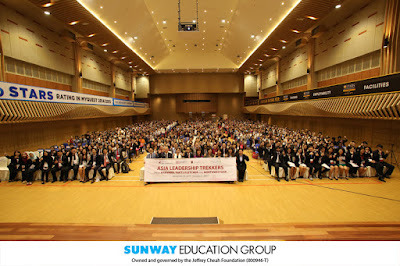 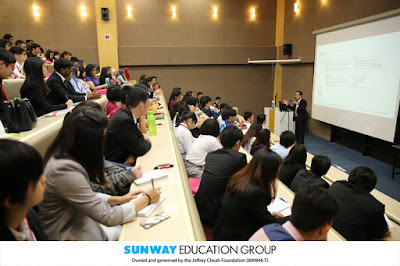 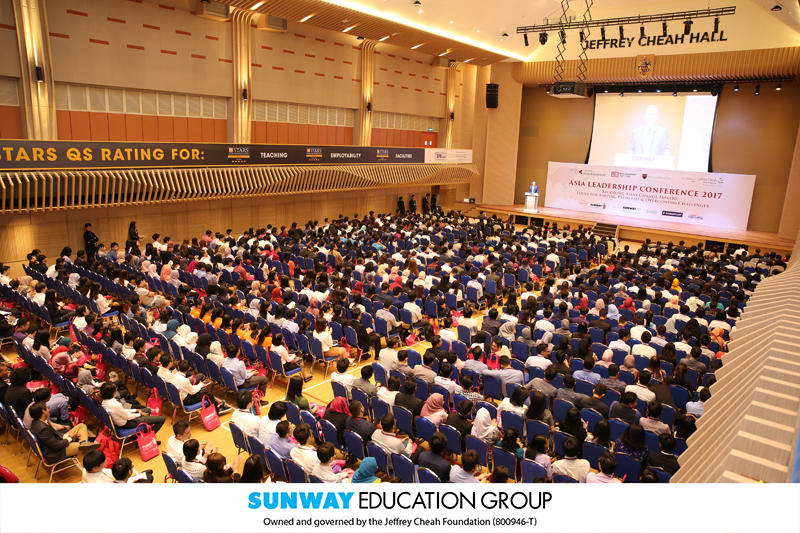 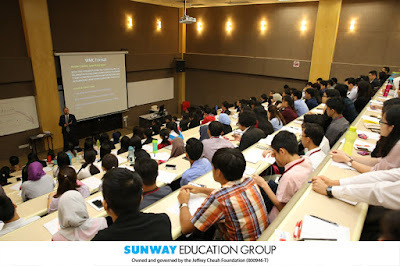 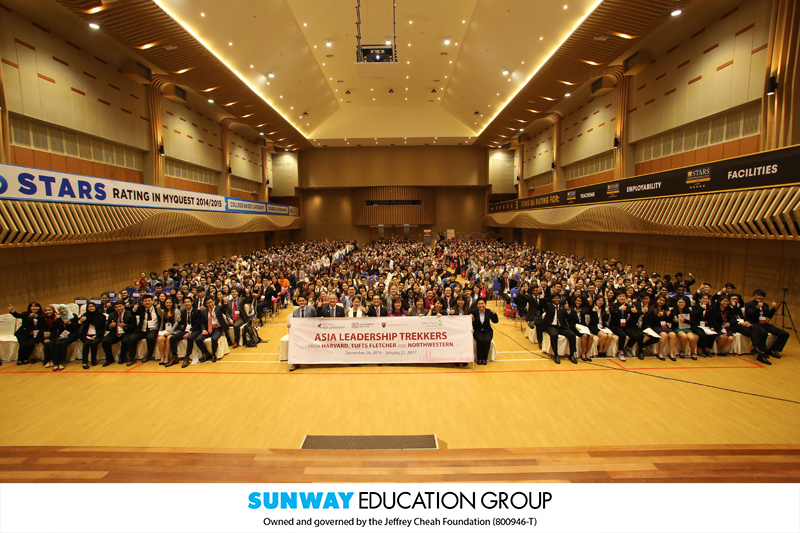 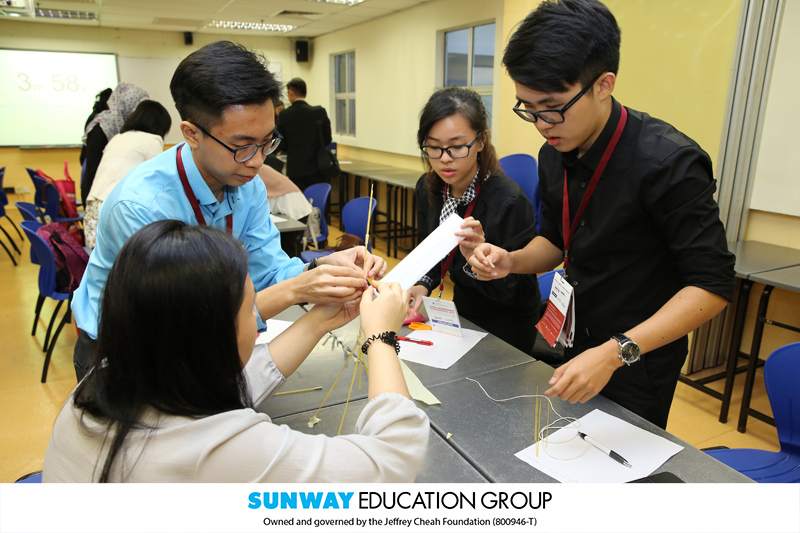 Themed, “Becoming Asia’s Change Makers: Tools for Solving Problems and Overcoming Challenges”, the conference was designed to empower and inspire young leaders who are ready to make positive changes in today’s interconnected and rapidly changing world. The visiting scholars imparted their skills and knowledge to the students by facilitating various activities including workshops, TED Talks and Panel Discussions which gave them innovative tools and strategies to navigate the challenges of complexities in the 21st century. 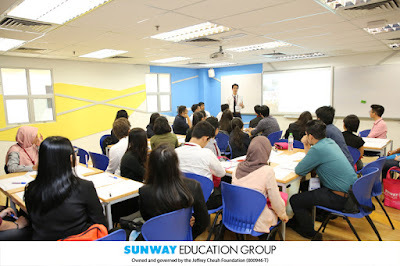 The activities not only provided new knowledge and fresh insights to the students but also equipped them with skills in public speaking, conflict resolution, negotiation and consensus-building, which are essential to set themselves apart in today’s competitive world.